A winningly simple yet comprehensive look at the source of happiness, based on interviews with some of the happiest people that the author knows, most of whom have had what others might consider difficult lives. Each “happy person” vignette includes an introspective mini-bio and advice for how readers can attain the same level of happiness. 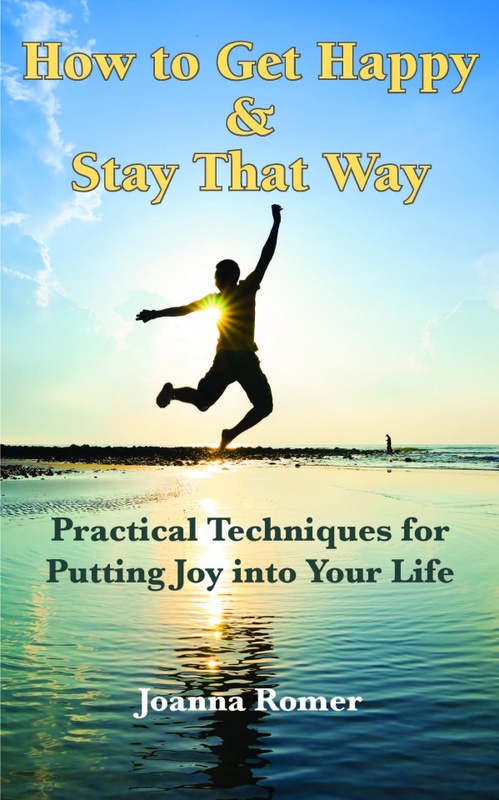 At the end of each chapter (interview), the author provides guidelines for achieving happiness in small steps that any reader can take with confidence. An excellent book for developing self-awareness and an attitude of gratitude, leading to peace and joy.